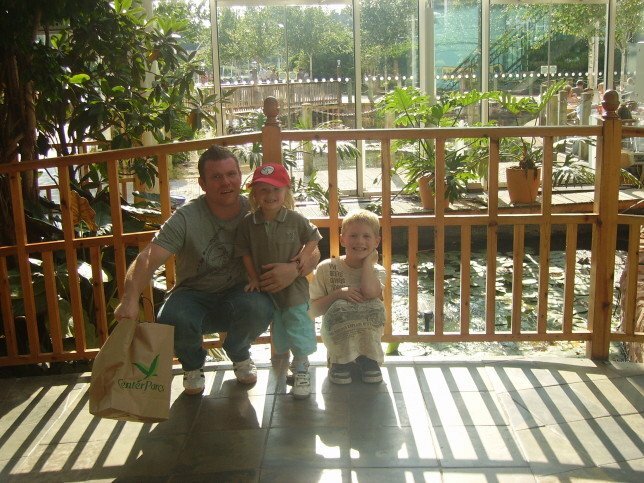 I just love this photo it was taken in 2008 at Center Parcs Whinfell Forest. We went for a midweek break and the weather was glorious, we had an amazing week; cooking meals on the BBQ, swimming in the outdoor pool and pedalling pedalos’ around the lake. Just look at that sun streaming through the window. Ooh bring on summer. Next Post Pre Christmas Or Post Christmas At Center Parcs? Isn’t it amazing how a picture can capture a moment in time and take you back with a simple glance. This sounds like a truly idyllic holiday and a great moment to revisit.